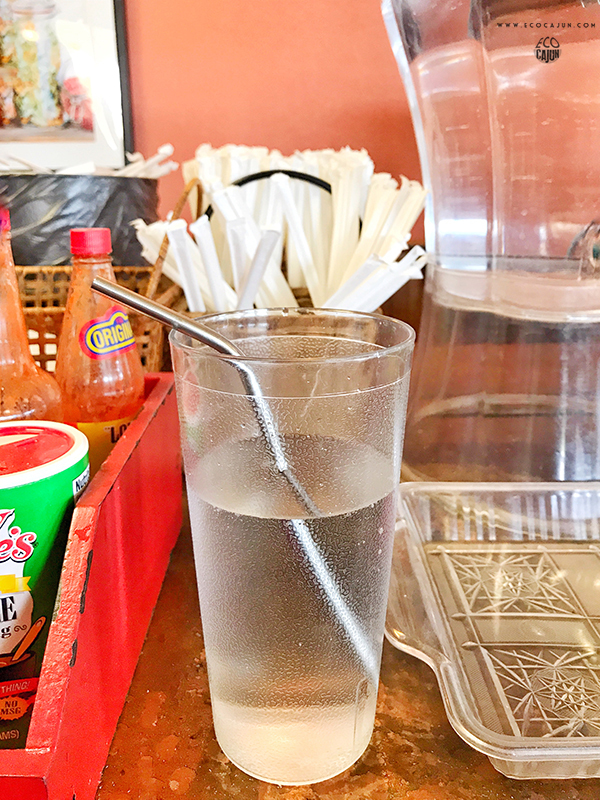 The conversation has brought about some counterpoints about the use of plastic straws, particularly for people who are disabled or have illnesses. The valid argument is that for some people, plastic single-use straws are the best option. 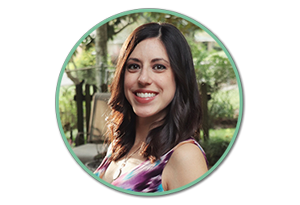 I saw a post recently made on Instagram Stories by Jen, who I became acquainted with while we were both Schwinn ambassadors last year, and who suffers from chronic illness. She brought up the issue of plastic straw bans and pointed out how the bans are not fully inclusive or accessible. As I messaged with her, she made valid points about how reusable straws can pose a threat to someone's health, because if not washed properly, they can harbor dangerous bacteria. Some people also may not have the dexterity or mobility to constantly wash reusable straws. When people have a higher risk of aspirating when drinking, single-use plastic straws are the best option for their health. As NPR wrote in a recent article, "There are many alternatives to plastic straws — paper, biodegradable plastics and even reusable straws made from metal or silicone. But paper straws and similar biodegradable options often fall apart too quickly or are easy for people with limited jaw control to bite through. Silicone straws are often not flexible — one of the most important features for people with mobility challenges. Reusable straws need to be washed, which not all people with disabilities can do easily. And metal straws, which conduct heat and cold in addition to being hard and inflexible, can pose a safety risk." Beyond the plastic straw issue, there can be issues found with using cloth shopping bags, and how it can cater toward those who are more privileged. While plastic bags can be given out at the grocery store for free, cloth bags require a purchase up front. People who can barely afford to put food on the table for their family may not be able to invest in cloth bags, nor would they benefit from being charged for plastic shopping bags if such an ordinance were in effect. And on another front, there are absolutely times when single-use bottled water is a necessity. In times of disaster and recovery, access to safe drinking water is not always a feasible option. The use of bottled water in these times shouldn't be vilified. On a smaller scale, people shouldn't risk dehydration if bottled water is the only option around. As a pregnant woman, I pay close attention to ensuring I drink enough water every day for the health of me and my baby, and I strive even harder than usual to always have a reusable cup or bottle on hand. But if I don't have one when I'm thirsty or feeling dehydrated, and bottled water is the only thing available, I'm not going to pass it up because of my green principles. I've also seen conversations regarding pre-cut produce that's packaged in Styrofoam or plastic. Although I am able to buy whole, unpackaged produce, people with mobility issues cannot handle a knife in order to cut the food. With pre-cut produce like oranges, pineapple, avocado or peppers, they're able to safely eat. The overall point is that while making greener choices is something that should be pushed for, it's absolutely vital to remember and acknowledge that not everyone has the choice. Zero-waste and green progress should be inclusive for everyone, and sometimes that means there will be single-use items. Although reusable straws are a sustainable option for many, to someone with special needs, it's not sustainable at all. If you're healthy and you want to reduce your use of plastic straws, by all means, carry around a set of reusable straws or skip a straw altogether. But if you're considering calling someone out for using a plastic straw, take a moment to think about why they may need that straw. It's important for businesses to remember and consider that not everyone has the same needs or privileges. When I wrote about Lafayette restaurant Tsunami making the switch to be straw-free last year, I pointed out that straws are still available upon request. Some request it for preference, and some request it for necessity. I spend a lot of energy and passion into sharing how people can live greener and more sustainably, and I try to think of the different scenarios people can come from when approaching a topic. I know that I don't always think of every possibility, but that's where the beauty of learning from others comes in. Sustainability is ultimately different for everyone, and people shouldn't feel shamed if they have to choose single-use items for valid reasons.